Martin Family chooses Taitem to help them craft sun-powered wine and spirits. In July, we’ll install a 104kW Solar PV system to power 90% of Montezuma Winery and Hidden Marsh Distillery’s electricity needs. 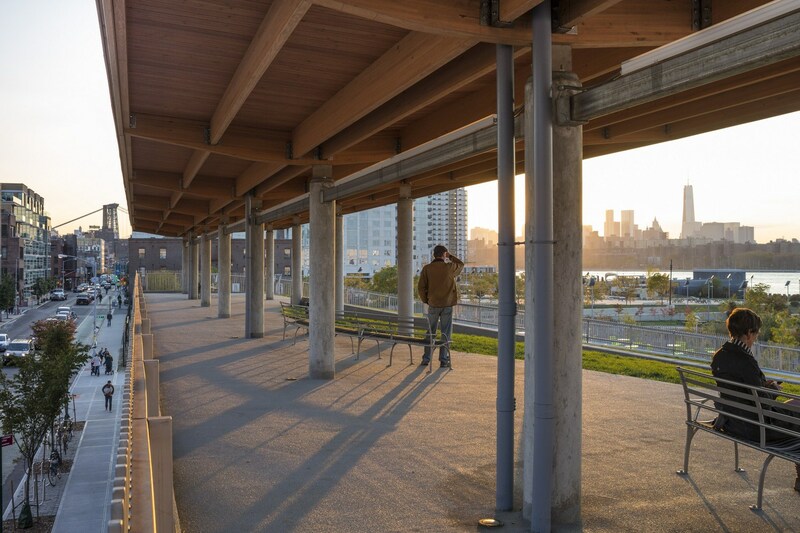 Bushwick Inlet Park has been named one of ArchDaily’s Top 100 US projects! Bushwick Inlet Park transforms the Brooklyn waterfront from an industrial strip into a public park that overlooks the East River in Brooklyn, NY. Taitem supported the architects at Kiss + Cathcart with energy modeling, LEED consulting, and commissioning services for the park, which includes the headquarters for the NYC Parks Department. ArchDaily, the world’s most visited architectural website, celebrates its 10th anniversary by designating the most significant architectural projects in the US. Bushwick Inlet Park is one of only six projects highlighted in NYC. 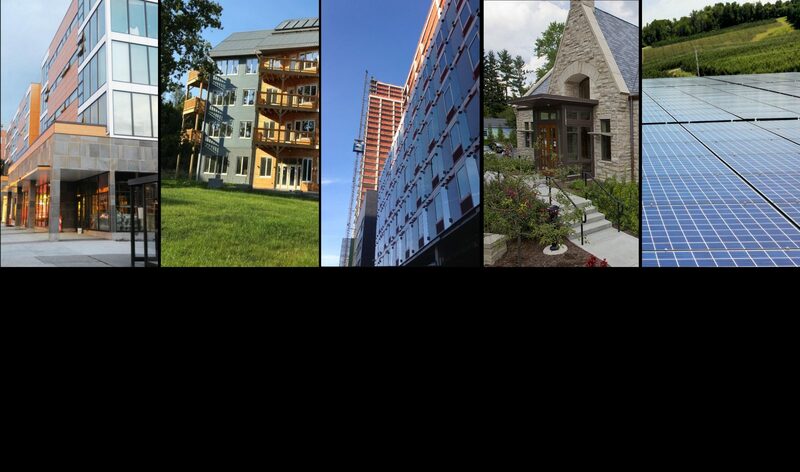 Taitem is proud to have been a part of such a brilliant team and a diverse group of outstanding projects.